Lesser known Imperial skins that could work. 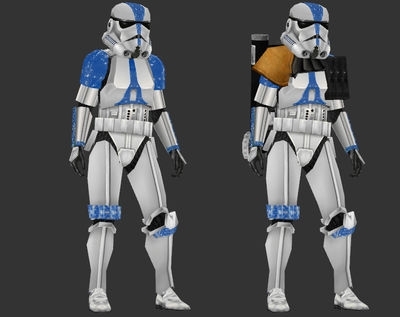 Here is a list of Imperial skins from all sorts of Star Wars media I think could work for customization are are not as known as some others. Thrawn's Stormtroopers for Assault. 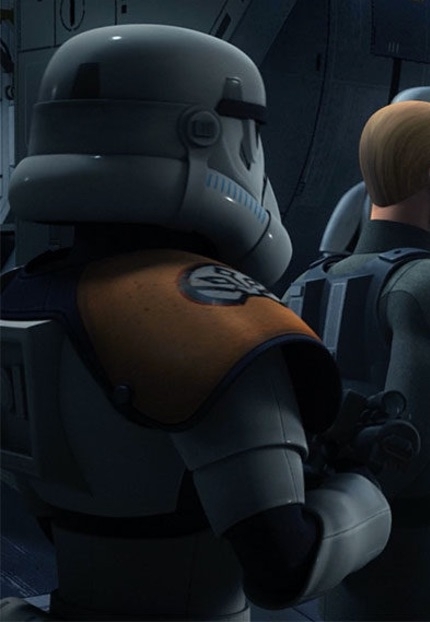 Stormtroopers who served under Thrawn wore his insignia on their pauldrons. This is from Rebels so it is already canon. 501st Stormtroopers for Assault and Heavy class. 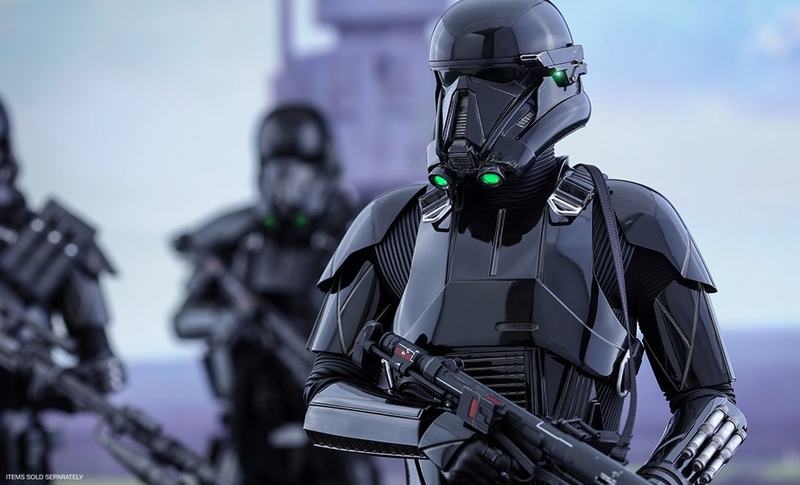 These guys are from the PS2 and Wii version of the Force Unleashed game and given that Imperial Shock Troopers kept the color scheme of their republic predecessors I think these wouldn't be too far fetched. Magma Trooper for Heavy class. From last game and since the heroes where outfits from other planets maybe troopers can too. Backpack Stormtrooper from Jedah for the Heavy class. These guys are just like the Heavy except for their packpack. Seems like an easy thing to add. White Battle armor for the officer class. 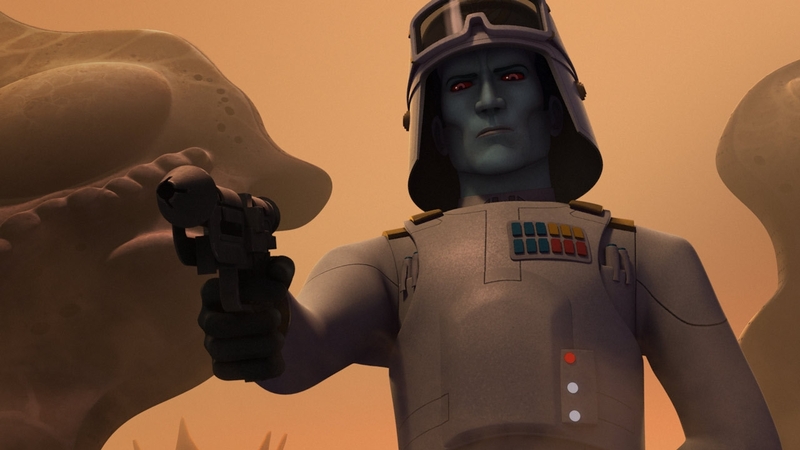 Thrawn wore white battle armor in Rebels and given that quite a few other imperials where white this doesn't seem too far fetched. Wookie trophy for the officer class. 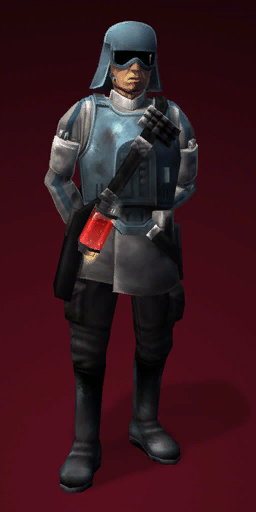 In the Force Unleashed game an imperial officer wore a wookie pelt on his uniform as a trophy. This could be a challenge to get "Kill 25 wookies as an officer" or something. Imperial Medic for the officer class. 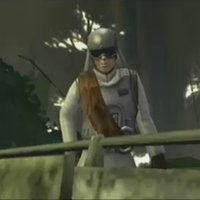 Theseguys are from the PS2 and Wii version of the Force Unleashed game again and look like the current imperial officer but are grimy from the jungle. 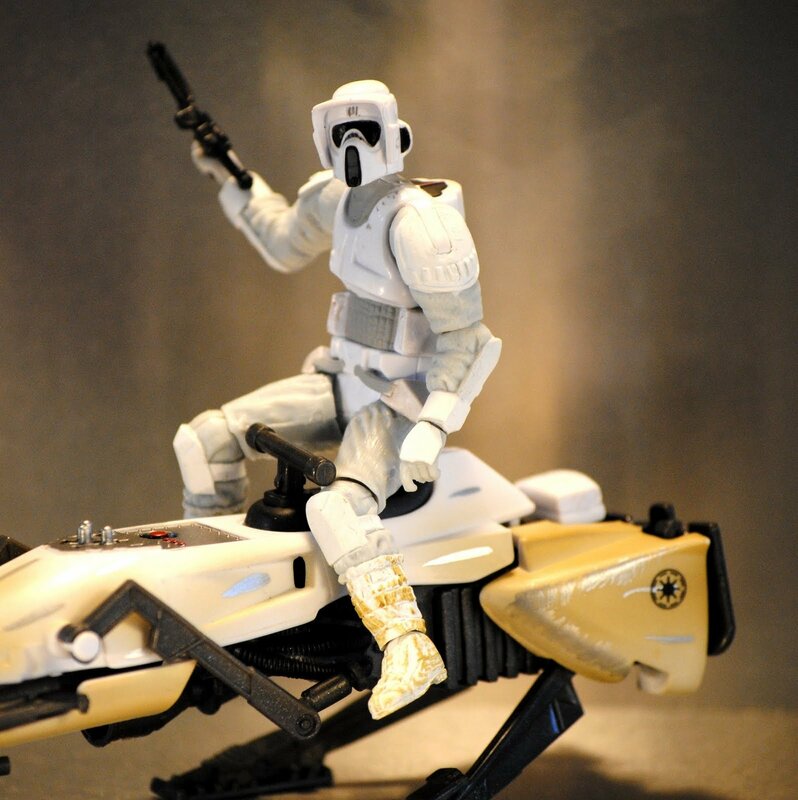 Hoth Scout Trooper for Imperial specialists. 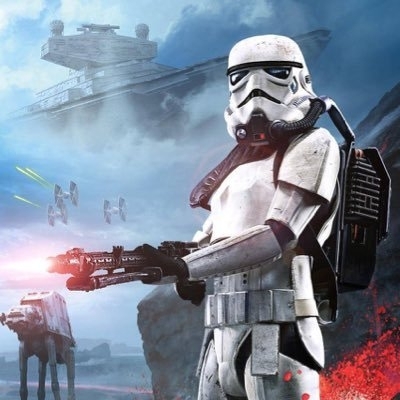 Again troopers could also have the ability to where outfits from other planets anywhere. Death Trooper without Pauldrons. 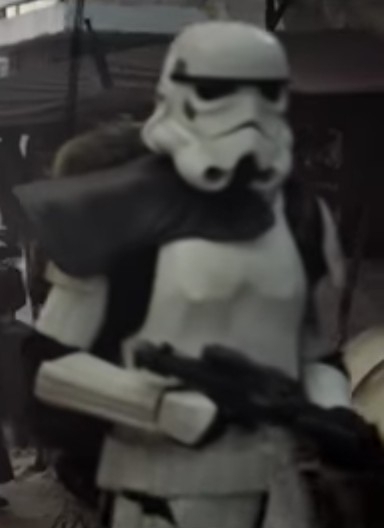 Some death troopers didn't where pauldrons and this seems like another simple add. 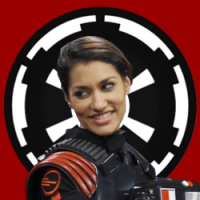 TIE SIGMA 3 for Iden Versio. 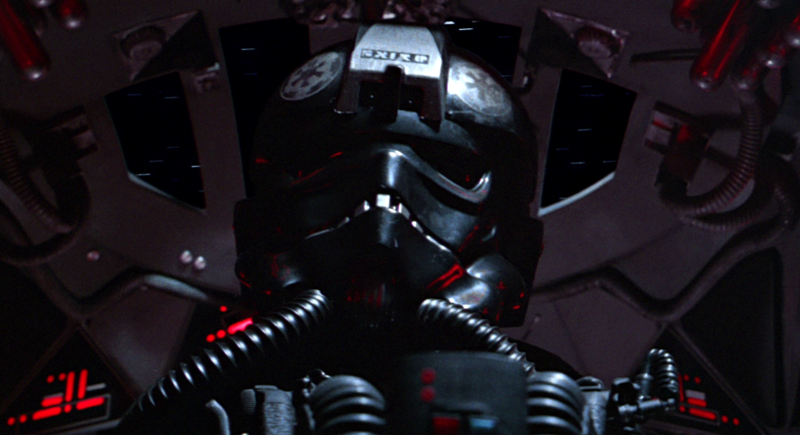 Prior to being in Inferno Squad Iden served in Black Sqaudron under the callsign SIGMA 3. This would just be a standard Tie pilot uniform for her.